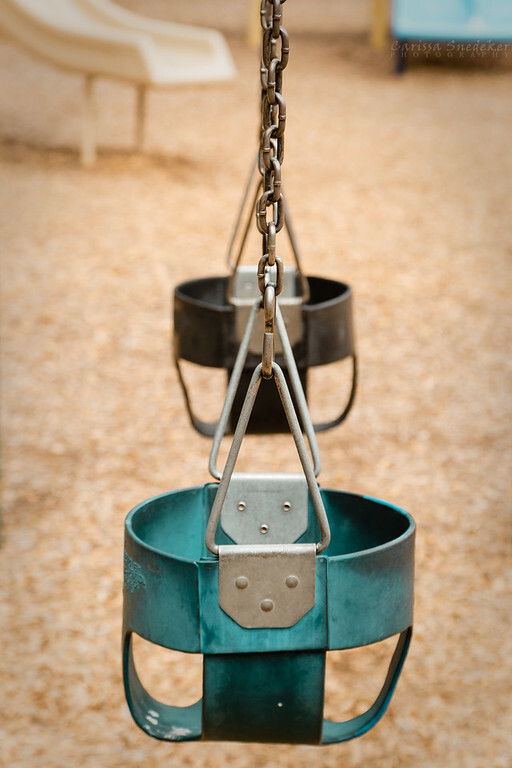 This entry was posted in Children, Nevada, Photography, Places, Random, Reno, Street Photography and tagged abandoned, Idlewild Park, playground, swing. Bookmark the permalink. ca ressemble à un objet de torture …………………….. I don’t even need to run that through Google Translate. Hahahaha!! I never liked putting my infant daughter in these kinds of swings. I preferred to sit in the swing myself and hold her on my lap. Is it still legal to shackle children? Not that I object; just surprised, is all. How far can you sling them with it?
. . . and yes, I knew what it was. However, without a frame of reference, they look like shackles.